Hear the world’s finest artists perform the musical gems of the Baroque era in the picturesque stone chapel of St. Mary’s Church. Bach’s most indelible chamber music is performed in intimate home settings. Patrons mingle with the musicians to delve more deeply into the music. Local treats and fine wines make this an unforgettable evening. Learn more about the composers, the instruments, and the Baroque era in these intimate artist seminars and masterclasses. These innovative and immersive events celebrate essential Portland: amazing views, delicious drinks, great people, and phenomenal music. What if Bach played the blues or Handel wrote for Beyoncé? 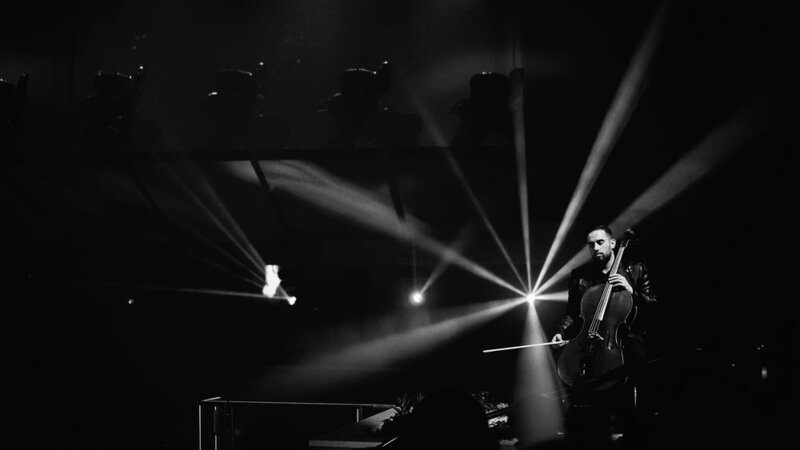 These performances explore the intersections of classical music with the music of today. Ground-breaking interpretations are performed in dance clubs, small theatres, and the best bars in Portland. Hear the work as Monteverdi imagined it: sung one-on-a-part and performed on period instruments. Take a journey through one of the most devastating periods in European history through the letters, poems, speeches, and songs written at the time in this multimedia concert. Bach’s most indelible chamber music is performed in intimate settings. Patrons mingle with the musicians to delve more deeply into the music. Local treats and fine wines make this an unforgettable evening. Hear the acclaimed brass quintet praised for its “rare, mixture of lyricism and movement” (New York Times) and “a purity of tone and perfection in tuning that must be heard to be believed” (San Francisco Early Music). Noted for his “crystalline diction and pure, evenly produced tone” (Miami Herald), as well as “elaborate and inventive ornamentation” (South Florida Classical Review), Mobley is one of the star countertenors of Europe. An experience the whole family can enjoy! Offering children’s music education programming, babysitting, and entrance to the salon. Learn more about the composers, the instruments, and the Baroque era in these intimate artist seminars & masterclasses. Free and open to the public - watch the artists at work. Join the Dark Horse Consort and learn about the original brass and wind instruments of the 17th-century. 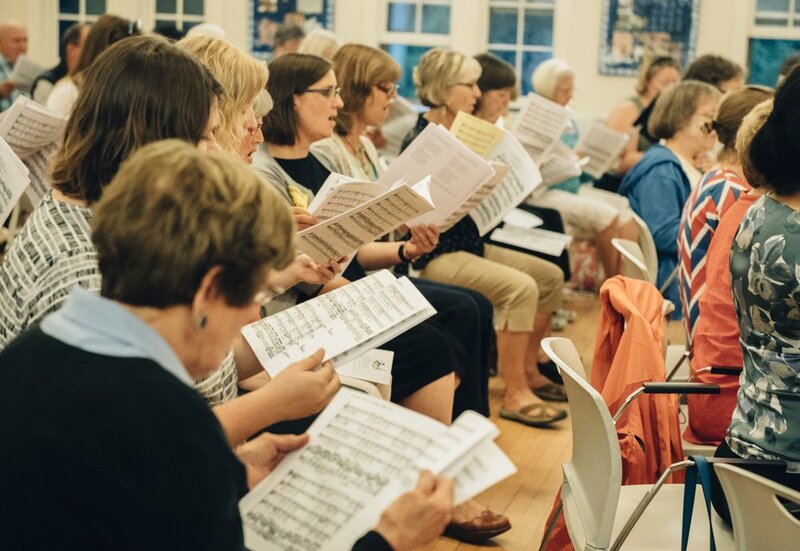 Each year, PBE and the Oratorio Chorale co-host a one-night rehearsal, concert, and party in celebration of a Bach cantata. Come sing with us! Learn more about the music from the war that forever changed the map of Europe and the minds of its citizens forever. Each year PBE and the Oratorio Chorale co-host a one-night rehearsal, concert, and party in celebration of a Bach cantata. Amateur singers and music lovers gather after work for a picnic dinner. After an hour of rehearsal, with PBE and OC conductor Emily Isaacson, and a Bach-inspired cake party, singers perform the full cantata alongside the PBE's internationally acclaimed soloists. Meet friends. Make music. Be a part of great art. Tickets: $15 for singers ($5 for students and listeners) includes score rental, professional soloists, accompanist and refreshments. These innovative and immerse events celebrate essential Portland: amazing views, delicious drinks, great people, and phenomenal music. In one day, A Suite Ride through Portland will present all six of J.S.  Bach’s cello suites in different public locations throughout greater Portland. Free, open, and in unconventional public spaces, some audience may attend all of the experiences while others may discover the art by chance. Join us for brunch, locally-roasted coffee, and Bach’s beloved secular cantata about everyday people and one daughter’s coffee habit. There is a long history in classical music of combining good drink, good friends and great music. 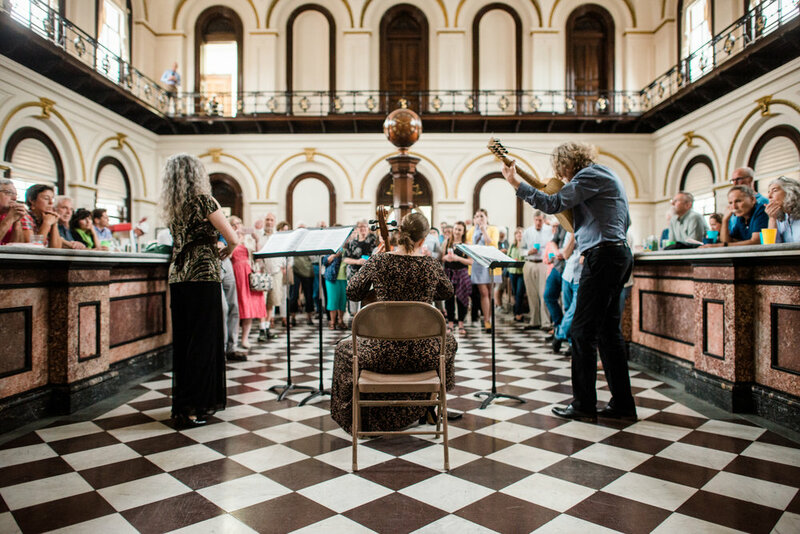 We revive the tradition at the stunning Customs House by pairing local brews with short musical interludes. What if Bach played the blues or Handel wrote for Beyoncé? These performances explore the intersections of classical music with the music of today. Ground-breaking interpretations are performed in dance clubs, small theatres and the best bars in Portland.